(MENAFN - Morocco World News) ">The Juventus player is linked with a move to join Leo Messi's team as Barcelona is looking forward to reinforcing its defensive line. According to , Napoli's Raul Albiol, and Lokomotiv Moscow's Benedikt HOwedes and Vedran Corluka are all included in Barcelona's shortlist. 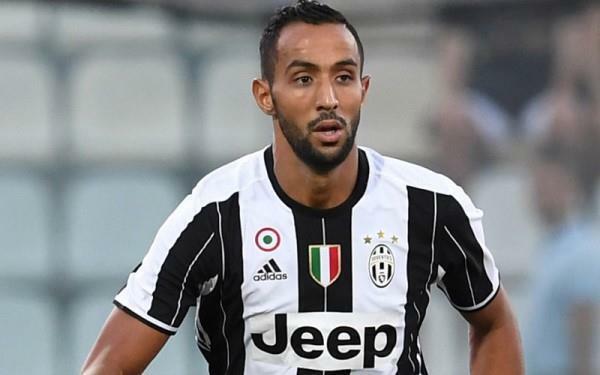 Benatia, who is also the captain of the Moroccan national team, has already attracted the interest of big clubs, including Arsenal and AC Milan. Benatia, 31, has spent most of his career in Italy, where he has played for Udinese, AS Roma, and Juventus. He joined the Old Lady on loan from German football giant Bayern Munich in 2016. After his one-year season with Juventus, the Italian football giant converted Benatia's loan to a permanent deal. In 2017 Juventus signed the Moroccan player a three-year deal worth €17 million. Earlier this year, Benatia was voted best Maghreb player in 2017 by France Football, ahead of Algeria's Riyad Mahrez and Morocco's Hakim Ziyech.